Email delivery problems never seem to go away. 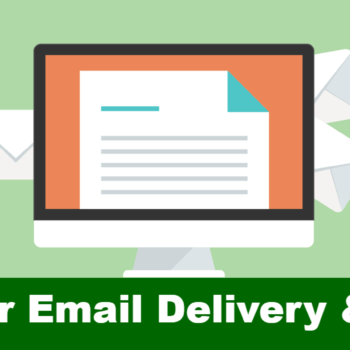 Every day, we process support requests dealing with email delivery delays, spam or other problems. A key source of these issues is poorly configured mail transfer agents (MTAs) or end user accounts….